How much does the average person know about hemp? What is hemp used for and how long have we been using it? The first recorded use of hemp dates back over 10,000 years ago. From China to Africa, hemp has been an integral resource in many cultures. Even the Deceleration of Independence was signed on hemp paper. In fact, here are just 25 things (out of an estimated 25,000 things!) that can be made from hemp. Did you know that hemp could fuel the world? Hemp is the most cost-efficient and environmentally friendly fuel crop. Depending on processing, hemp can produce two different types of fuel – hemp biodiesel and hemp ethanol/methanol. When researching what hemp can be used for, this one caught us by surprise. Hemp oil can be used as a base for non-toxic inks. And compared to more popular materials like soy, hemp ink requires minimal processing and dries faster. Often used as a surface application, hemp mulch improves the soil around plants. Because hemp mulch provides high thermal insulation, it is protective in warm and cold temperatures. In addition, mulch made from hemp provides a dryer surface area keeping weeds at bay. Traditional carpeting is a big culprit of indoor pollution. The synthetic materials used to create the fibers are not only loaded with toxic chemicals but trap allergens, debris, and other pollutants. Hemp carpet on the other hand actually reduces indoor pollution. When made with eco-friendly materials, the carpet is also 100% biodegradable. Did you know compressed hemp hurds and bast fibers offer an alternative to traditional insulation materials? 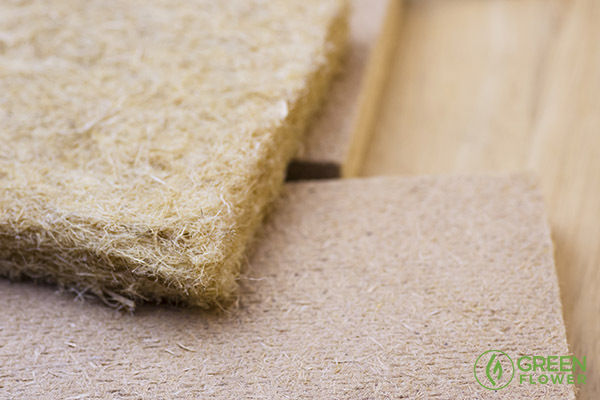 In fact, hemp fiberboard is not only environmentally sustainable, it’s also lighter, stronger, and water-resistant. Why use regular fiberboard if hemp fiberboard is so much better? Hemp-based batteries can be made at 1/1000 of the cost of our current energy systems. They can also outperform current energy storing technologies. A replacement to hazardous and non-environmentally friendly battery units, hemp batteries could help heal our planet. Hempseed oil is high in Vitamin A, C, and E while also being rich in amino acids, essential fatty acids and antioxidants. This unique composition of nutrients offers a number of benefits for our skin. In fact, hemp oil can reduce acne, slow aging, and clear pores just to name a few. Did you know that hemp plastic is said to be five times stiffer and 2.5 times stronger than polypropylene (PP) plastic? Or, that hemp plastic doesn’t pose the health and safety risks associated with other plastic materials like glass fibers? Because the hemp plant is so diverse, there are many different types of hemp plastic; from infused plastic to 100% biodegradable hemp plastic. Made from hemp seeds, hemp butter offers a rich nutty flavor. Its high fiber, protein, and magnesium content make it a healthy option for any diet. While hemp butter is available in some stores, it’s also very easy to make. Nail polish that uses hemp oil helps build and repair the nails. The natural health properties of hemp oil contain Vitamin E, the central fatty acids, and protein – key to healthy nails. Imagine a pair of jeans that was so durable you could wear them for years to come. In fact, these jeans not only got comfier with each wash, they also were odor and water-resistant. Say hello to hemp jeans. Hemp fibers are strong and UV resistant. When used with other natural materials, hemp surfboards are 100% bio-derived. Hemp seeds soaked and ground in water produce hemp milk. A creamy texture containing no dairy, hemp milk is a refreshing and tasty treat. One 8-ounce glass supplies the body with Vitamin A, Vitamin E, Vitamin B12, Folic Acid, Vitamin D, Iron and more. Unsweetened, vanilla, and even chocolate varieties are available. Hemp lotion leaves hands feeling smooth while also helping the environment. Unlike petroleum and mineral based oils found in many lotions, hemp oil is totally renewable and sustainable. 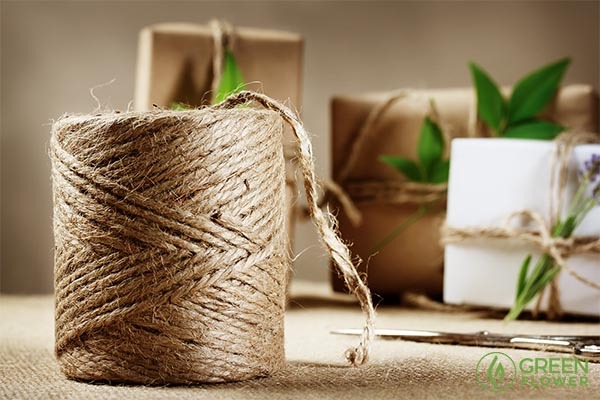 Did you know that 75-90% of all paper in the world was made with hemp fiber until 1883? From stationary to tea bags, hemp was used for most paper products. Both the long bast fiber and the short bast fiber (hurd or pulp) of the hemp plant can be used to make paper. Considering that only 30% of trees are cellulose and the other 70% must be removed in order to produce paper; hemp is a far superior option. Americans are estimated to throw out over 18 billion disposable diapers a year. Durable without being bulky, hemp diapers are a better alternative. The absorbent, breathable, and anti-microbial qualities of hemp fiber provide a comfortable fit while also being eco-friendly. 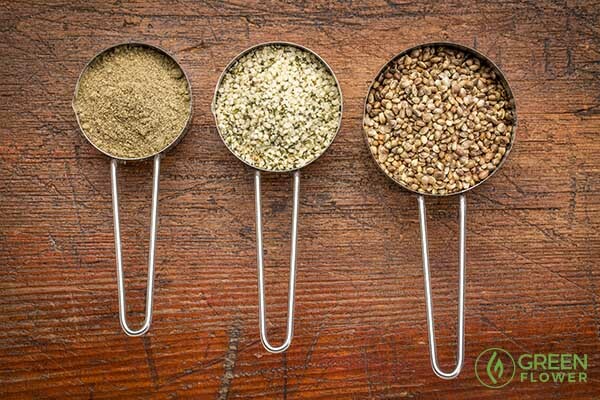 Although too dense to be used as baking flour on its own, hemp flour when used in combination with other flours, (one to four ratio recommended) supplies the body with a nutritious boost. Hemp flour is made from hemp seeds. Which means it is jam-packed with nutrients like fiber and essential omega fatty acids. Hemp flour can even be consumed by individuals with celiac disease or a gluten intolerance. Cooking with hemp can also give you a nutritious boost. Hemp is one of the strongest fibers in the world. Which means that hemp bags are made to last. And not only is hemp stronger than cotton, it’s also better for Mother Earth. While cotton is a renewable material, cotton production is resource intensive along with being hard on the environment. Hemp meals provide livestock all the essential proteins for maximum health. Because hemp contains globular proteins (albumin and edistin) it’s easily digestible. While corn is usually the go-to substance for feed, cows cannot digest it without consuming antibiotics. Hemp, on the other hand, poses none of these health issues. Did you know that merchant sailors were sailing the seven seas with hemp sails? Or, that pioneers covered their Conestoga wagons using canvases made from hemp? Hemp is one of the strongest and most durable materials we have at our disposal. 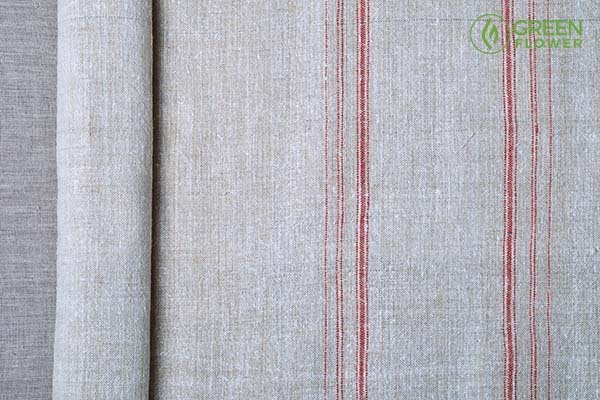 Have you ever considered the durability of hemp canvas? Hemp seed oil is a great option for painting porous surfaces like raw wood. Quickly absorbed into the surface, hemp oil creates a durable finish. It also dries quickly, making for an ideal varnish material. Many shampoos today strip hair of necessary oils, leading to dryness and irritation. Hemp oil is high in omega-3 and omega-6 fatty acids, both of which are effective for nourishing hair. In addition, hemp oil also possesses Vitamin E, which has shown to prevent hair loss by stimulating capillaries for better blood flow. Love tofu but avoiding soybeans? Hemp tofu may be the answer. Using the same processing techniques as regular tofu, hemp tofu simply replaces the soybeans for hemp seeds. While not quite the same texture as tofu, hemp tofu offers an incredible nutritional profile. Hemp’s resistant and long-lasting fibers are an ideal material for sneakers. Lightweight and breathable, hemp sneakers are comfortable, even when the temperatures are rising. Hemp hearts or hemp seeds can be incorporated into chocolate. Creating a treat that is delicious as it is nutritious, this is one snack you can eat worry free. You can even make your own hemp chocolate snack in a few simple steps! Industrial hemp has the power to change our planet. With the amazing potential to transform the economy and more importantly, the environment, hemp holds the key to a healthy future. Should the world better utilize hemp as a resource?